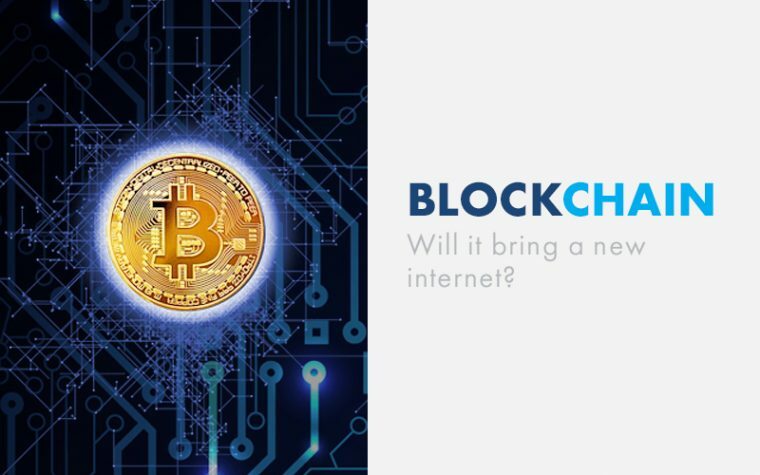 Blockchain Technology: The Next Internet? 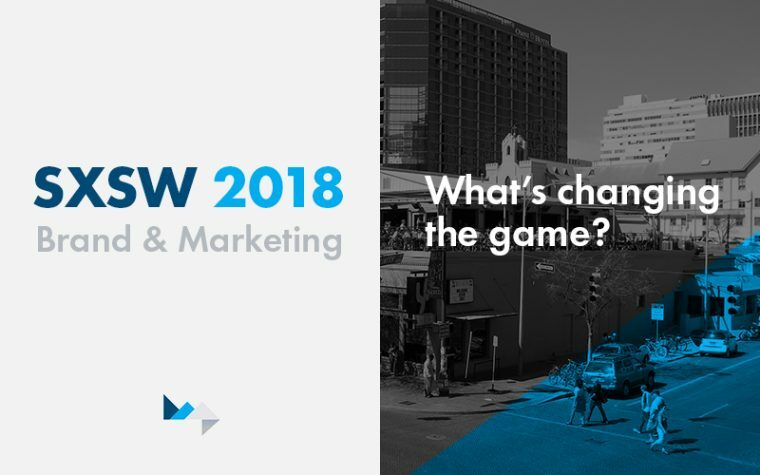 As technology develops and its applications and features increasingly grow in the age of the internet, it is hard to imagine a new platform that could change it all. Currently, we live in a world built upon intermediaries for many of our industries. Originally created for the digital currency, Bitcoin and Bitcoin trader login option, blockchain was developed as a way to bypass this system and directly connect consumers to their value. Similar to the platform of GoogleDocs, imagine this technology as a shared server where instead of saving a document in Word then sending it to another individual via email or fax, the document is already shared and updated with the other party. 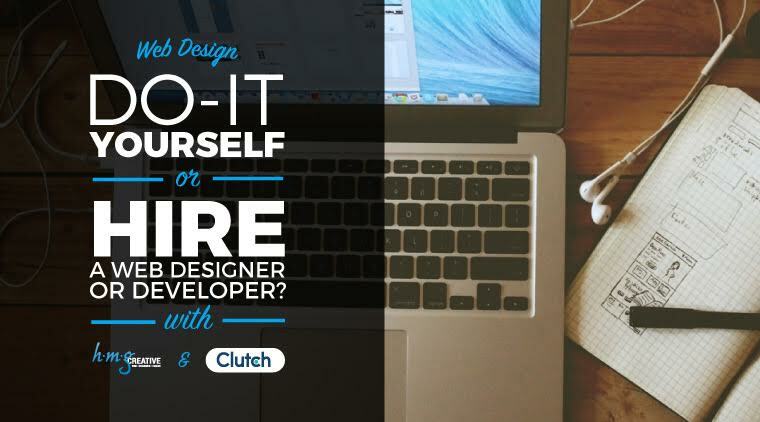 Web Design: Do-It-Yourself or Hire a Web Designer/Developer? In a recent interview with Clutch, HMG’s very own James Trumbly gave his professional insight on the importance of hiring an expert when creating a web design and how to choose the best one. Here is his advice on developing the perfect website for your company. Today, websites are “must haves” for businesses of any size. 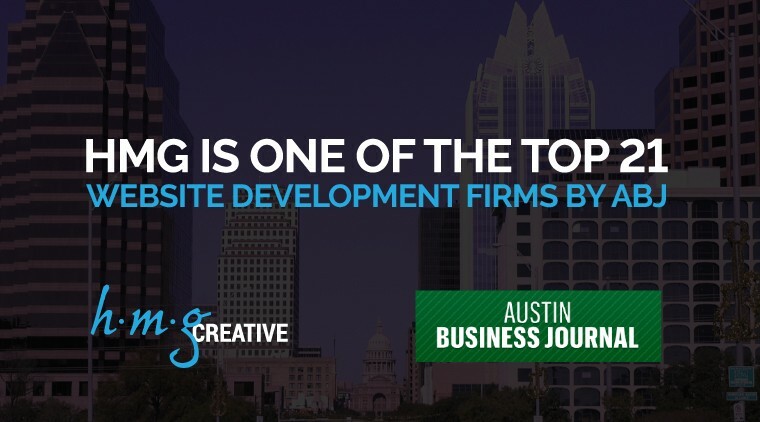 Large organizations, of course, generally have the resources to invest in developing robust websites. But, on the other hand, smaller organizations and entrepreneurs are often extremely budget-conscious. 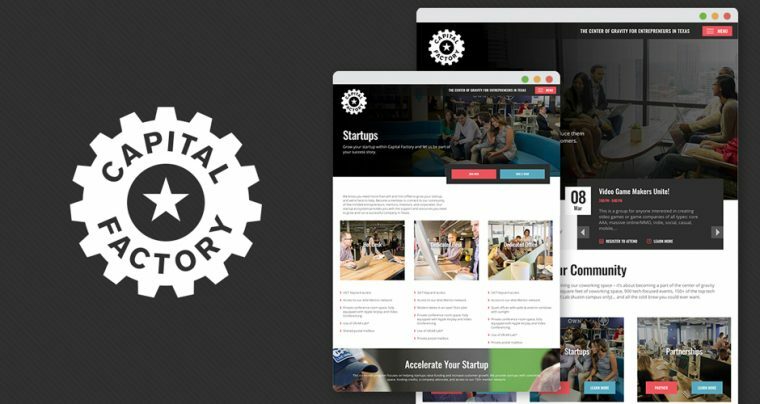 With tools like WordPress, Wix and other do-it-yourself options so readily available these days, it’s not uncommon for many of these smaller, cash-strapped businesses to attempt to create a website themselves. You should choose one of the UK servers to help you with your website and design. We are happy to announce the completion of our website redesign project for Back Bar USA. At first glance, we knew this website needed a makeover to, and we were full of ideas on how to revamp their site and promote further success for Back Bar USA. 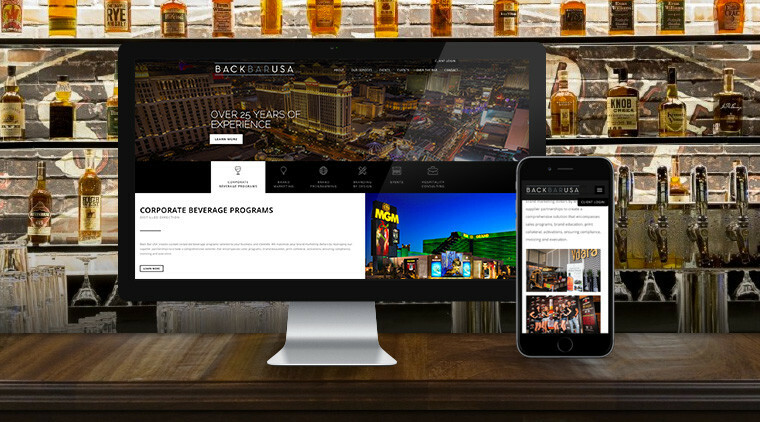 After some initial discussions with Back Bar USA, it was clear that they needed a new website that was on par with their already popular and well known name in the Las Vegas area. After thorough research and planning, we designed a fully responsive website via WordPress that utilized the latest technology in terms of web standards for Back Bar USA. We developed custom iconography and graphics to insure that the new website was both interactive and visually appealing. We also created an interactive database for the website, allowing potential clients to research and contact Back Bar USA’s talent. We are very proud of the work we produced for Back Bar USA. Be sure to check out their website below. Looking to redesign your website? Don’t be a stranger, we are only a call away. Back Bar USA’s New Website!